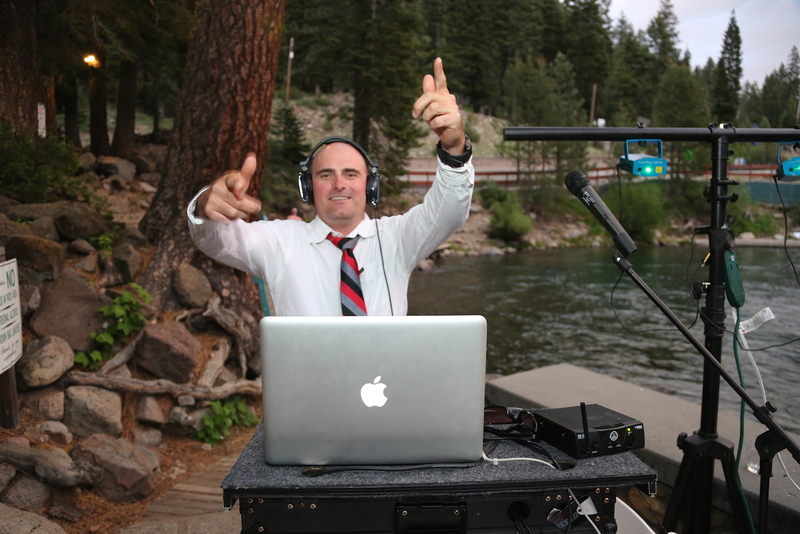 DJ Klick - Reno/Tahoe/Truckee's Premier Events DJ! 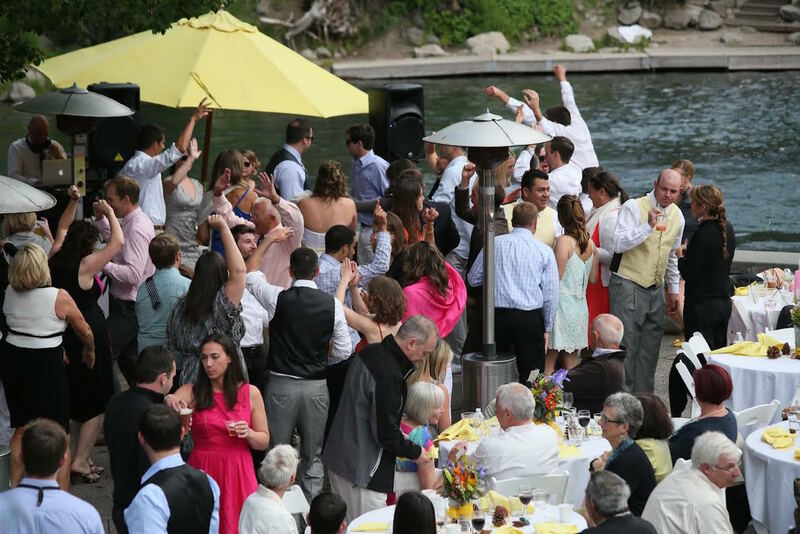 DJ Klick will Set up a full sound system with a wireless microphone for your wedding. With professional live sound equipment and years of experience, DJ Klick knows what it takes to ensure your happiness on your special day! Klick offers FREE consultations on planning for every step of your wedding day. Need a DJ for your party? 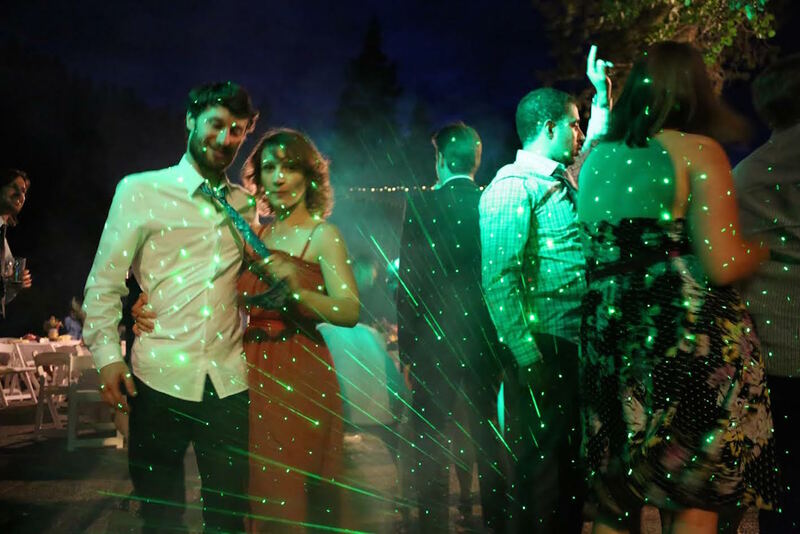 DJ Klick will bring your party to the next level with a professional sound system and a wireless microphone. Every generation dances to a different beat, so DJ Klick will read your crowd and play the right music to keep your party poppin'! 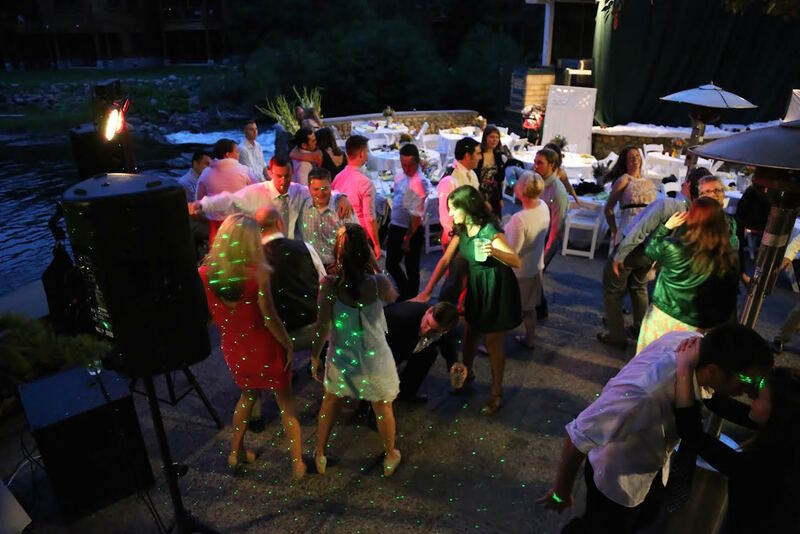 Whether you’d like smooth background music at a country­ club, or some roaring 'jock jams' for your sporting event, DJ Klick sets the desired mood for your event. If you’re having any sort of special event, let DJ Klick handle the music to create the vibe you desire. DJ Klick has been spinning club gigs for the past few years, most notabley for Truckee Thursdays at the Pastime Club downtown. Specializing in hip-hop, pop, and dance, Klick gets the club moving! Contact DJ Klick to check availability today!